Genoa: Under pressure Italian line Premuda has been granted some breathing space by its creditor banks. The banks have signed a standstill agreement where they will not take action for the payment due to them for various loan agreements. Premuda’s total amount of debts is around EUR310m and the banks involved in the restructuring process, which now has been ongoing for more than two years, are: Unicredit, Commerzbank, Banca IMI, MPS, Banco Popolare, ABN Amro, Banca Carige and Banca Popolare di Milano. 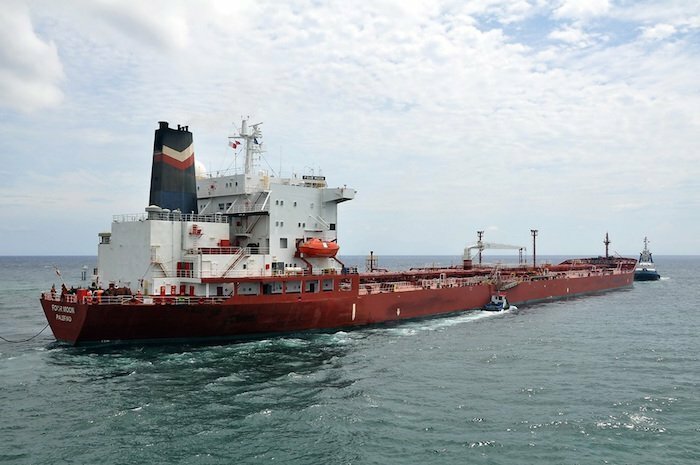 Founded in 1907, Premuda has a mix of bulkers and tankers plus one FPSO in its fleet. Twice last month Premuda warned in releases about “incoming cash problems that could jeopardize its going concern”. The standstill agreements will allow it to continue to operate during the negotiations on the final debt restructuring agreements of all group companies. Premuda plans to sell off some assets and reach a definitive deal with its creditors by this October.